Experience the Wyndham lifestyle with the superior quality of an energy efficient new home built by Boone Homes. Luxury homes by Boone Homes. An intimate community of 29 new single-family homes built by Boone Homes. Luxury single-family homes built by HHHunt Homes and LifeStyle Home Builders. Garage townhomes by HHHunt Homes. Deep Run High School #1 Selling Neighborhood. 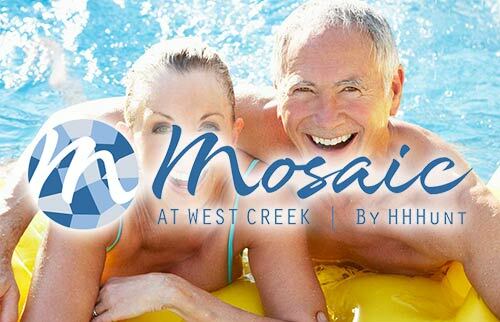 Goochland’s premier 55+ community is COMING SOON! NOW SELLING! Master-planned community comprised of single-family homes, townhomes and apartment homes located in the Woodman Road corridor. Final Opportunities! Garage Townhomes by HHHunt Homes. ★2018 Community of The Year! Townhomes by Ryan Homes, in Crofton Village, surrounded by awarding winning amenities.. Custom, single-family, one acre + wooded homesites built by J.R. Walker.